I’m not sure since beep warning are different with every computer, but my best guest is your RAM needs to be replaced with new RAM, or your video card/adapter is not working, and need to be replaced. my deskstop is not working, when ever I on it. the monitor screen is just black. plz can you help??? You should check to see if your monitor is properly connected to your video port on your PC. Your video card may also be broken. 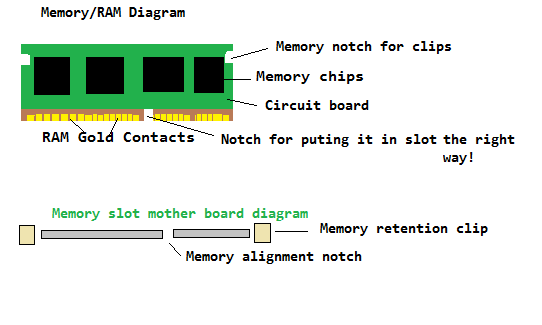 There is also a chance that your RAM is broken, or not firmly seated on the RAM slot on your motherboard. If your PC does not power on, your power supply,power switch, or motherboard maybe broken.